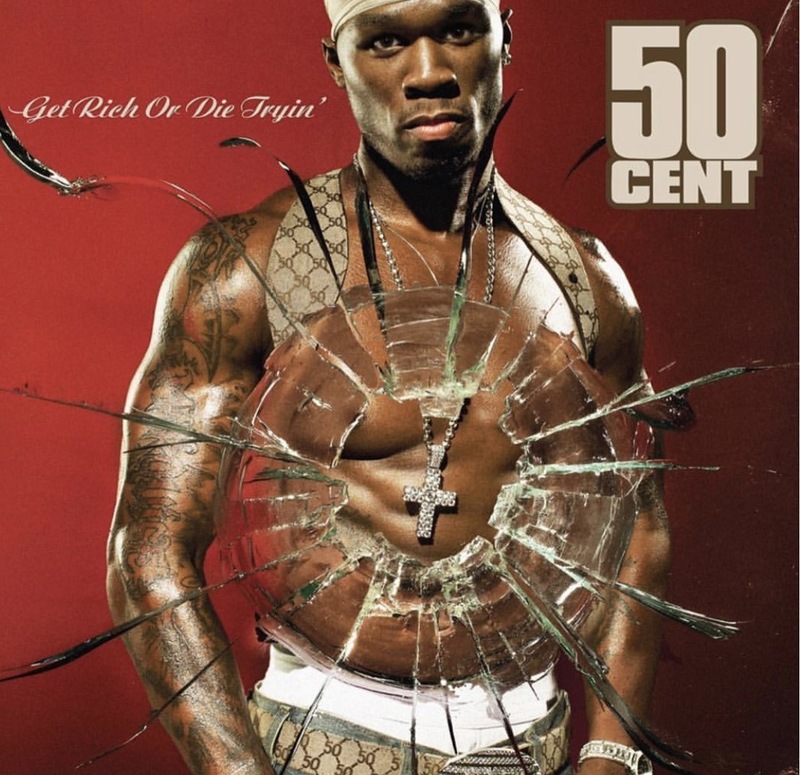 16 years ago, on February, 6, 2003, 50 Cent’s debut album “Get Rich or Die Tryin’” was released. This multi platinum record is amazing and it’s a big part of rapper’s legacy! Congratulations, 50 Cent!